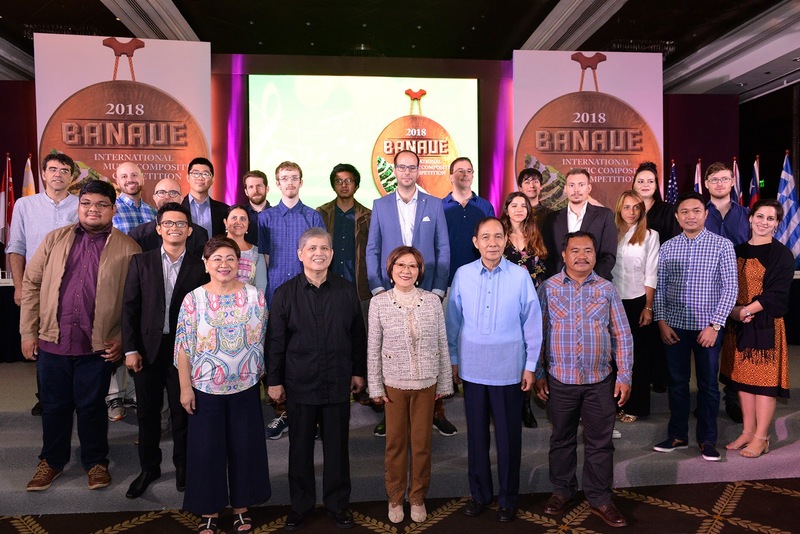 After months of preparation, 20 composers from all over the world are heading to Banaue to see the world-famous Banaue Rice Terraces for the first-ever Banaue International Music Composition Competition. The 10-day immersion trip is meant to showcase the Ifugao culture and bring their issues closer to the composers for their deeper appreciation and understanding. BIMCC Artistic Director Professor Chino Toledo. Universal Harvester, Incorporated (UHI) President and CEO Dr. Milagros O. How. 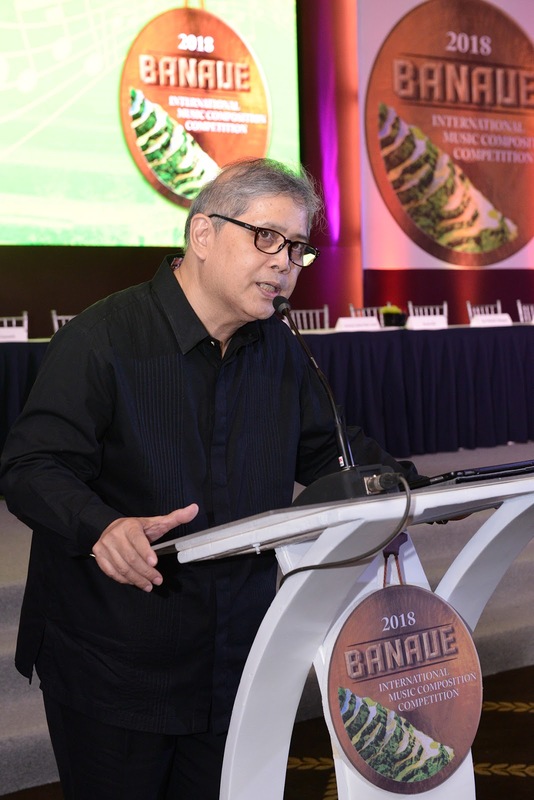 “Our work on the Banaue Rice Terraces Restoration Project also calls attention to the need for greater support to the agricultural sector. UHI formed our advocacy arm under TOFARM to push for the advancement of the Philippine agriculture and to recognize farmers as the country’s heroes. 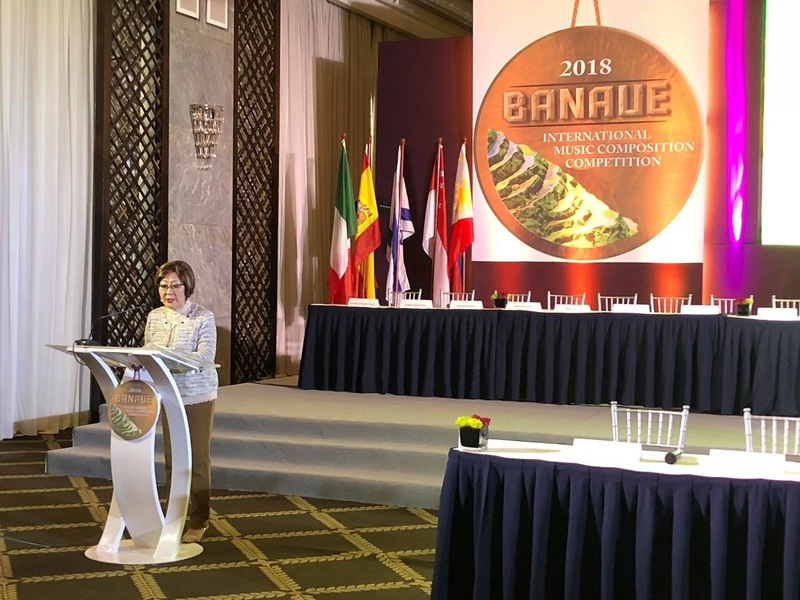 Through these activities, not only are we unlocking potentials and boosting productivity, but also preserving our heritage as Filipinos,” explained Dr Ong-How. Check out photos of the awardees here. The first BIMCC Grand Prize winner will receive US$12,000 and two runners-up will each receive US$6,000. The public can further support the cause by getting donor seats at the Grand Finals. Prices range from Php1,000 to Php5,000. 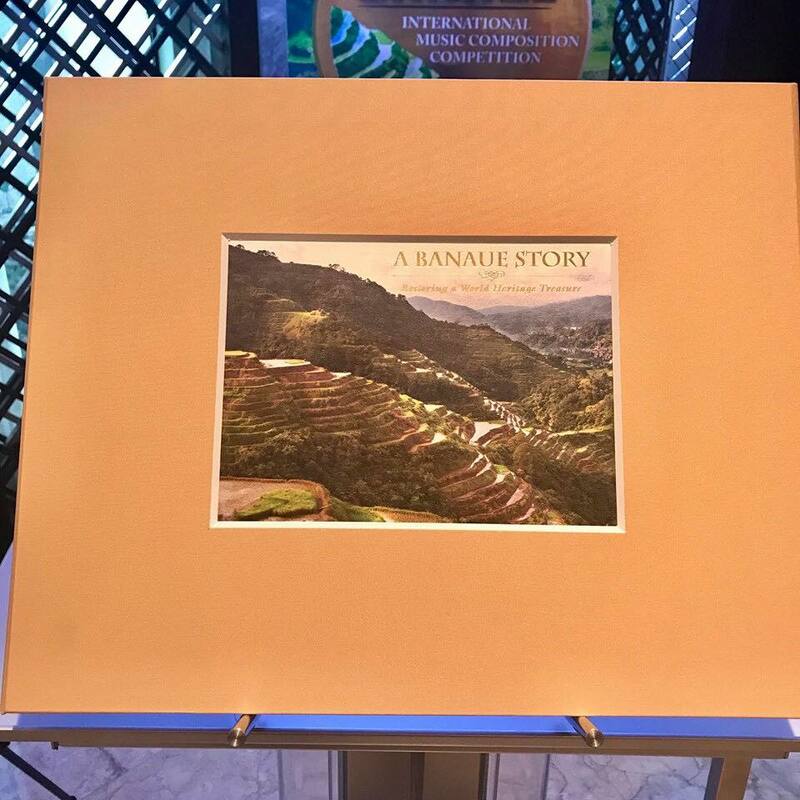 Proceeds from the event will be used for the benefit of the projects to rehabilitate and restore the rice terraces starting at the Barangay View Point, Banaue, Ifugao.